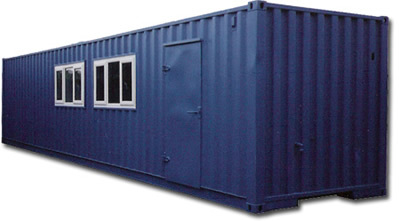 Newport container valet hire a wide range of units rangeing from 10ft upto 40ft Storage containers fitted with security doors/ security lockboxes and security Locks as standard. With a minimum 4weeks hire. We also hire toilet blocks Open-plan offices, split offices 50/50 half office, half storage area, Canteens and welfare units. All fitted with steel lined security doors and windows fitted with steel security Shutters as standard. These units come in a number of sizes. 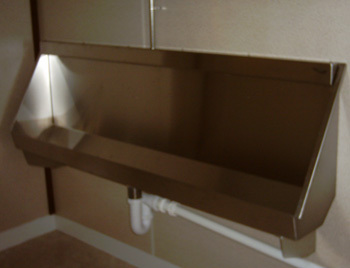 We are also able to supply shelving and office furniture for these units. Costs vary depending on quantity. Steel storage containers are a very good option for temporary and long term storage problems that a lot of businesses experience. 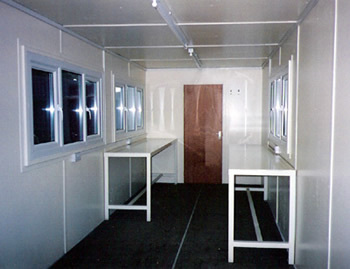 Also the construction industry use these units for temporary office and storage When on site. All these units are easily transportable and hiab delivery is easily Arranged with only a few questions to answer regarding access and overhead Obstructions like Cables or Overhanging trees. Before delivery can be made. With over 25 years of trading behind us we are in a position to cater for most customers needs .